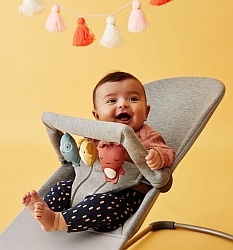 Forget about lost pacifiers with Twistshake’s practical pacifier clip. 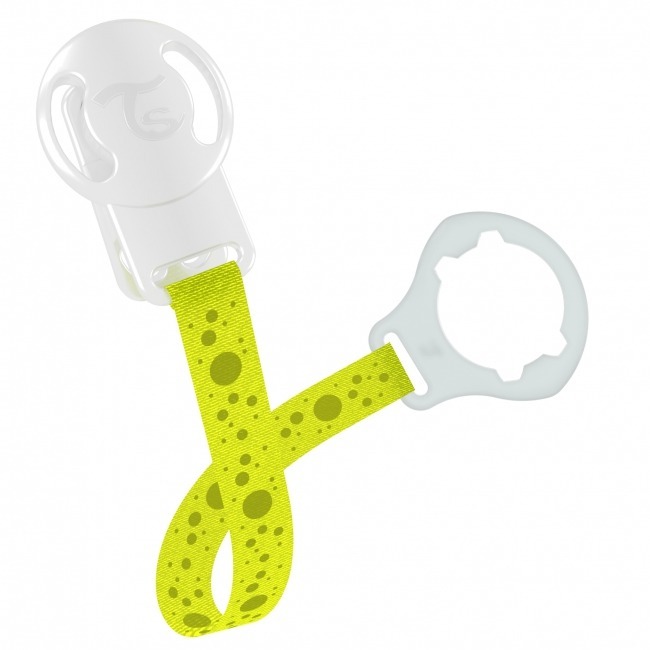 The clip fits all Twistshake’s pacifiers as well as all kinds of pacifiers. The ring is simple to remove so that you can attach Twistshake’s pacifiers as well as other button-style pacifiers.